A not-so-traditional run in Iroquois Park with an amazing after-party. This run isn't about who's the fastest. This is simply about having fun, acting like your crazy self, and oh having a few beers along the course. Every .75 mile you'll be treated to a specialty beer sampling. Once you've made it through the 5K course, we'll welcome you at the after-party with your choice of a 16oz beer. We'll continue the party with music, food, and plenty of drink all while benefiting Olmsted Parks. That's not all! 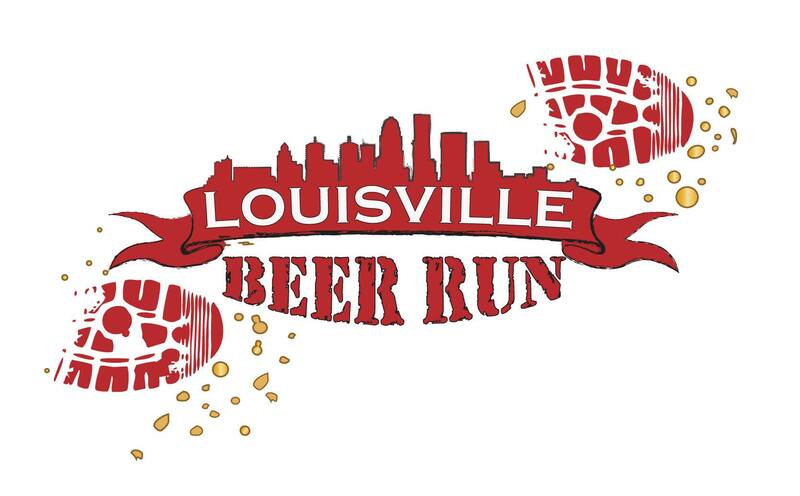 Every participant receives a 16oz Louisville Beer Run glass and an authentic Lousiville Beer Run t-shirt included with a paid registration. Additional glasses and shirts are available for purchase. Please note, this event is restricted to individuals who are 21 years of age or older as of the day of the event. **All Sales are final. There are absolutely no refunds for this event once you purchase your registration - NO EXCEPTIONS. If you email us asking for a refund, you'll be directed to this no refund policy. Runners will start at 11:00 or 11:15 AM with walkers going off at 11:20 AM. All participants must bring their ID on event day to verify age. No one under the age of 21 will be permitted to participate. We'll have open registration and check-in available at 9:30 AM. We do ask that you arrive one hour prior to your start time. Packet pick-up is day of the run only. Check-in will take place near the amphitheater. At check in you'll receive your t-shirt and bib #. Due to the nature of this event we are required to check your ID prior to participation - so make sure your bring that ID. You will receive a LBR bracelet that must be worn during the run and after party. The run takes place in the park on the road that loops around close to 3.5 miles. The race is 3.1 miles. Beer stops are located about every .75 mile. Please only take one sample per stop. You'll receive your 16oz beer run glass at the finish when you go to get your complimentary 16oz beer. Your running bib will have a tear-off for this beer. Please do not tear off until you get to the beer booth which will be near the finish. Please stay and join us for the after-party which will take place near the amphitheater from 10:30 - 2:00 PM. We will have music and awards. Beer sales will continue throughout the after-party and we'll also have a food truck there as well. **Your safety is our primary concern. We encourage everyone to please designate a driver. This is going to be a very fun day -- don't take a chance on letting it end badly. If you need to arrange transportation, simply find any volunteer and we'll be happy to call a cab for you or your team. Please remember that all sales are FINAL - NO EXCEPTIONS! If you register and can longer participate, you can transfer your registration to another event we host, next year's beer run or to another individual for a $5.00 transfer fee.